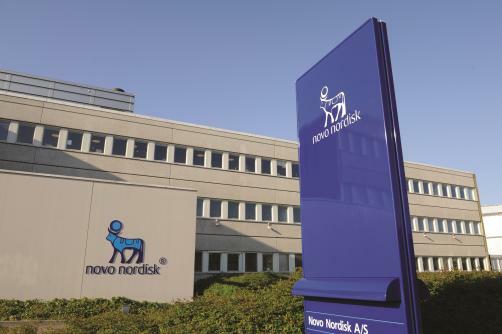 Novo Nordisk has lifted the curtain on much-anticipated results data from the first of ten Phase 3 trials into the efficacy of semaglutide when administered as a once-daily oral tablet in the treatment of type 2 diabetes in adults. The study utilised two distinct criteria for assessing the drug’s efficacy, evaluating endpoints both taking into account and disregarding patient adherence to the medication. 703 participants were randomised to receive one of three doses of the drug: 3mg, 7mg or 14mg, while another group received placebo. The findings reported that the trial met its primary endpoint, demonstrating “significant and superior improvements” in HbA1C(long-term blood sugar) compared to placebo in all three dose groups. These reductions, when patients adhered to treatment, were recorded as 0.8% in the 3mg group, 1.3% in the 7mg group, and 1.5mg in the 14mg group. In the same groups, 59%, 72% and 80% respectively achieved the American Diabetes Association target of below 7% HBA1C, compared to just 34% with placebo. Additionally, the 14mg dose showed significant weight-loss benefits, recording reductions of 4.1kg compared to1.5kg with placebo.